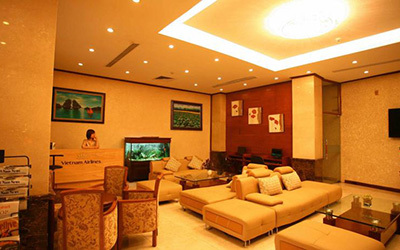 Royal Gate Hanoi Luxury Hotel , an ancient architectural hotel in the heart of Hanoi’s progressive commercial and business district, We are within walking distance to The Ho Chi Minh Mausoleum and Museum, “Tran Vu” Pagoda, West Lake,“Truc Bach” Lake, Hanoi shopping malls, souvenir shops, restaurants and bars. 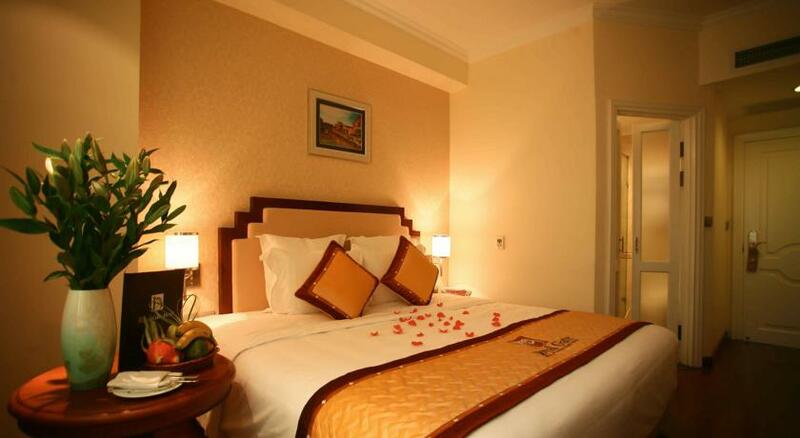 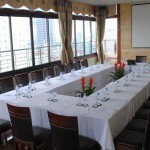 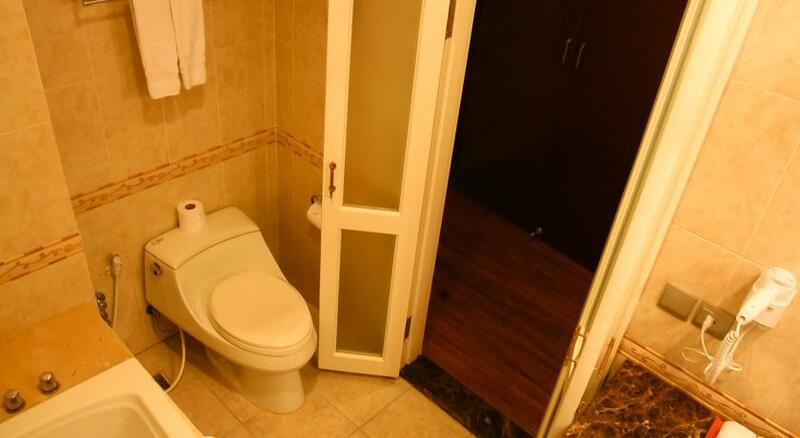 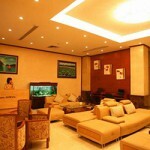 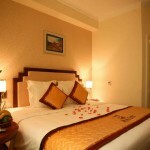 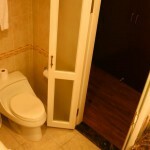 Royal gate hotel has 65 spacious rooms ranging from area minimum of 25sqm to a maximum of 45sqm. 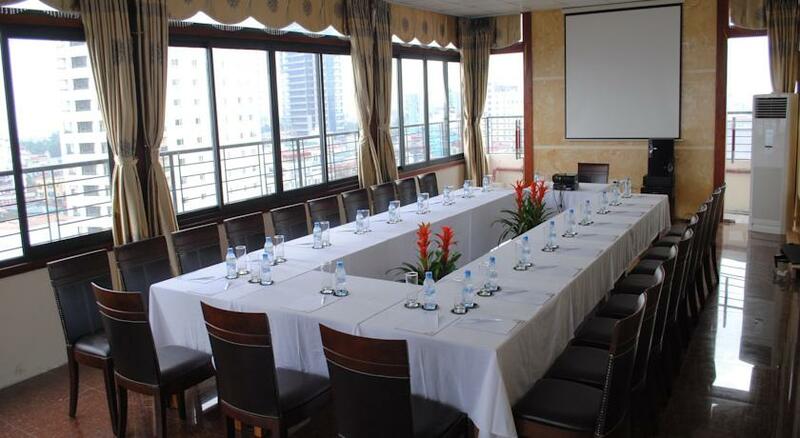 We offer facilities that will make your stay pleasurable and more convenient, providing both a pleasurable stay and a business-like milieu.